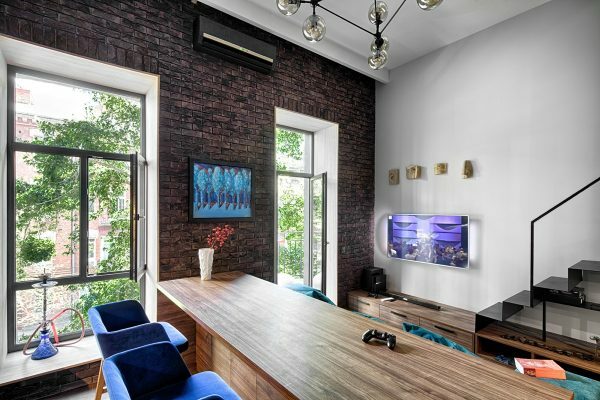 Roohome.com – If you are looking for the beautiful and attractive loft apartment design, you need to take a look at this cool concept with industrial decor idea. It was supported by the brick and wood element. The industrial design style also makes it looks stylish and cool. Let us check it out! 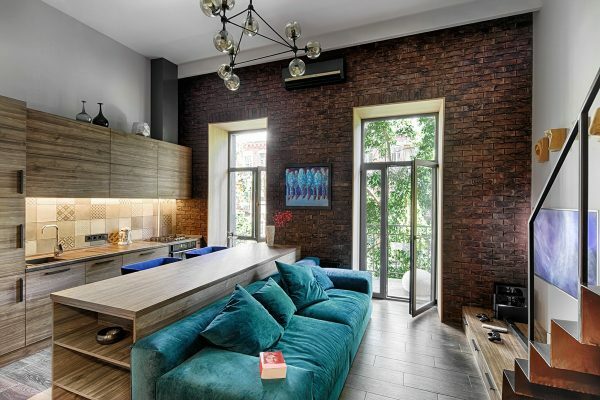 The industrial living room that was combined with the kitchen and dining room looks so stylish. It feels like the old cafeteria that perfects for gathering. 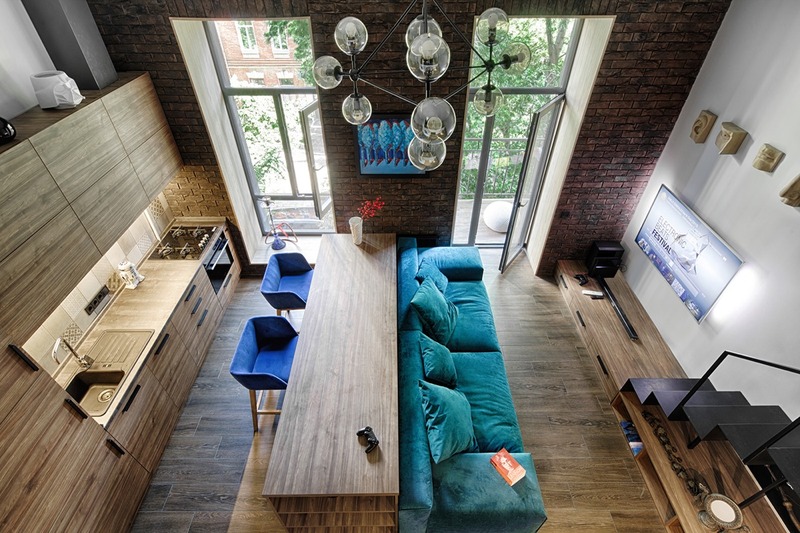 There is a simple sofa with the minimalist wood kitchen and dining table which make it space looks wider. It also designs simply. So, it does not look crowded. 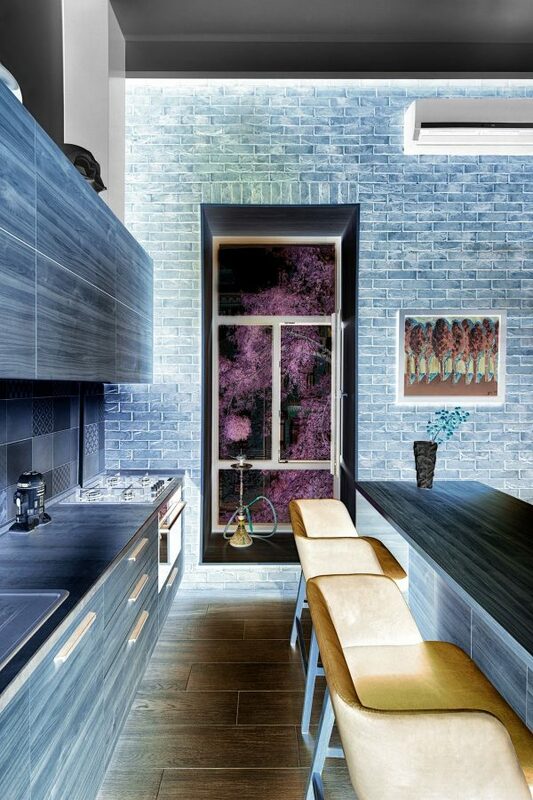 A small wood kitchen is not too bad for the small space. It can make the small ones become more interesting. It also supports the industrial style that designer was applied. If you want to show the vintage style, you can also use wood and brick material like this concept. 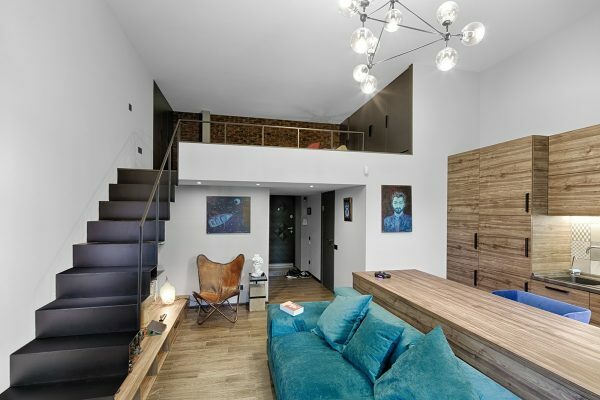 If you have a loft apartment, you need to make a multifunctional feature. So, you can save the space. 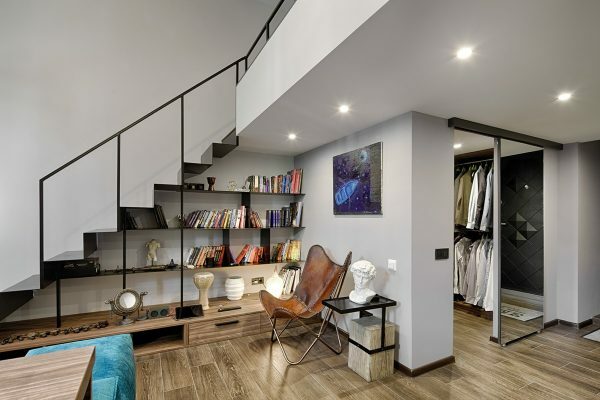 Creating a unique storage under the stair can be a great idea to save your stuff. It also can be your mini library or the storage of your favorite collection. 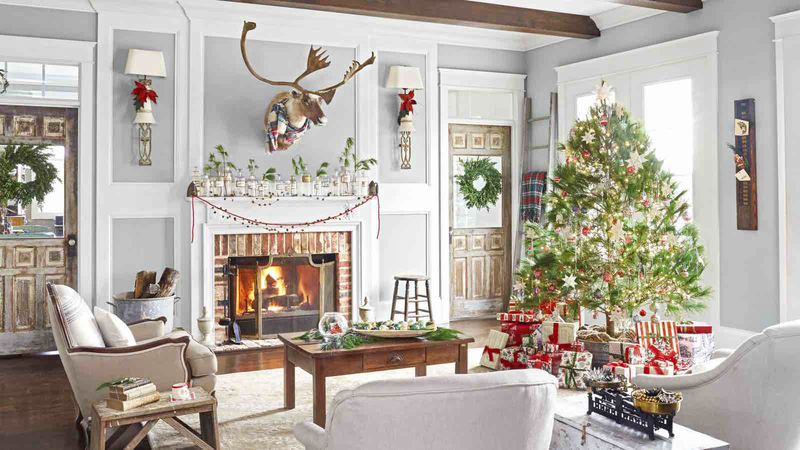 You can decorate it with the accent that you prefer. Some people worry about the comfort of a loft bedroom. Most of them also confused to choose the right design for it. Actually, the loft can be the comfortable space as long as you design it with the style that you prefer. You also need to put the comfortable furniture that can support your activity there. You can match the concept of your bedroom with the other room. How about this industrial loft apartment design? We hope that it can be your reference in designing the comfortable and stylish dwelling. 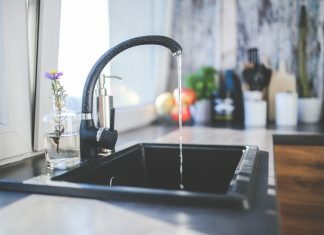 How to Choose a right Kitchen Faucet?